Despite technological advances, an alarming number of people in the world go hungry. Even more chilling is the fact that in the future that number will likely increase. 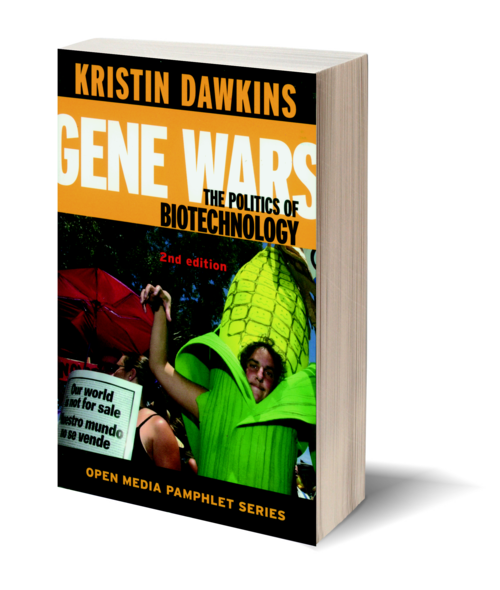 In Gene Wars, Kristin Dawkins discusses the international policies that are shaping this future, including those that govern the genetic engineering of plants. Dawkins shows how a diversified gene pool is crucial to food production—and how corporate control of the gene pool threatens our collective security. 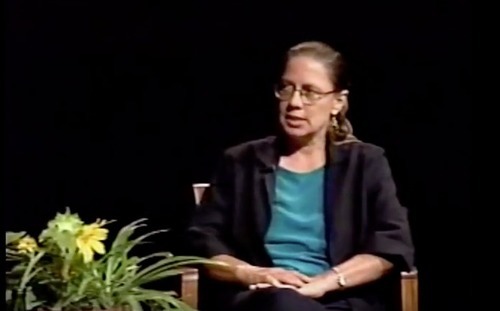 Behind these issues lies the specter of globalization—transnational corporations freely exploiting the resources and consumers of the world while political power shifts to remote international institutions strictly dedicated to commerce. Dawkins challenges those in power to develop global systems of political discourse in the public interest and shows how each one of us can make a difference.